On Friday I had the chance to sit down and interview planetMitch from planet5D.com. I really enjoyed our conversation where we discussed blogging, Canon’s current lineup of HDSLRs, the future of HDSLRs and how they have effected the movie industry. 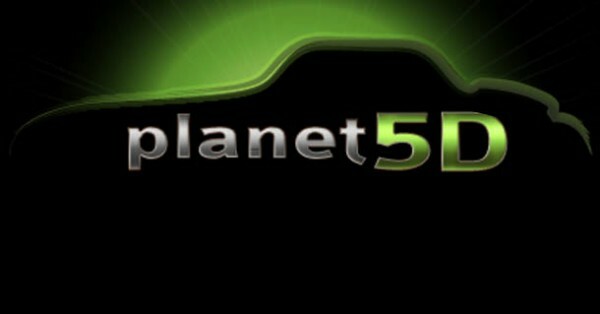 Be sure to check out planet5D.com for tons of great resources and news. Also, check out our Facebook page for the behind the scenes video of our podcast setup.